At the 1969 Texas International Pop Festival Romney was lying onstage, exhausted after spending hours trying to get festival-goers to put their clothes back on, when it was announced that B.B. King was going to play. Romney began to get up; a hand appeared on his shoulder. It was B.B. 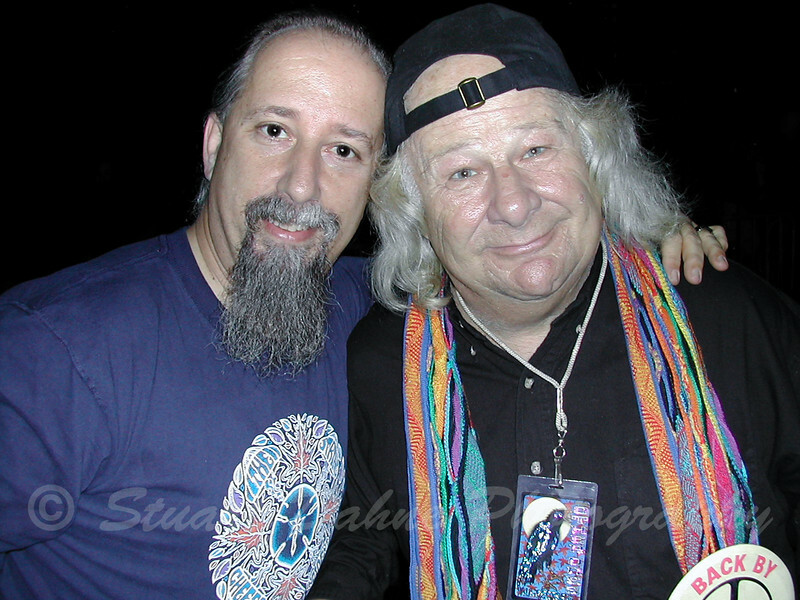 King, who asked, "Are you wavy gravy?" to which Romney replied "Yes." "It's OK; I can work around you," said B.B. King, and Johnny Winter proceeded to jam for hours after that. Romney said he considered this a mystical event, and assumed Wavy Gravy as his legal name.